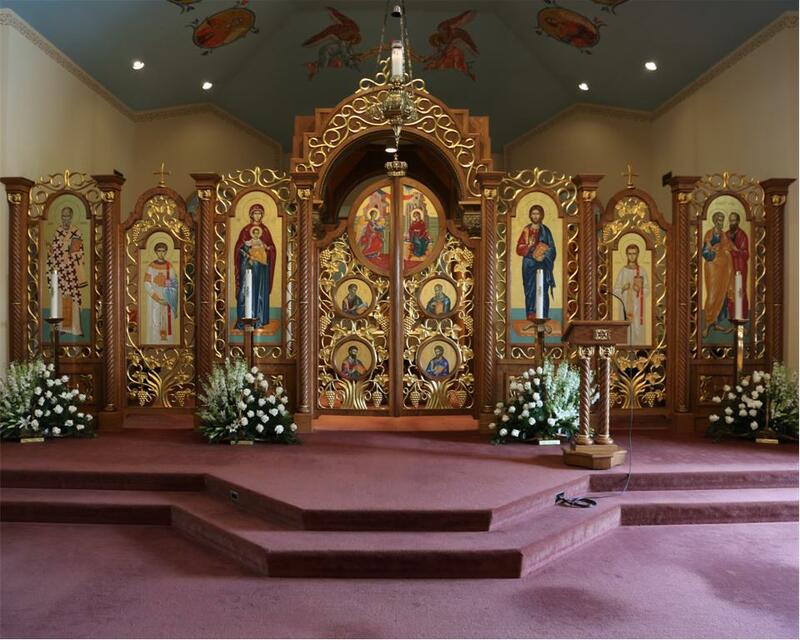 Welcome to SS Peter and Paul Byzantine Catholic Church. about our church, activities, people, and news. Sunday at 10:00 a.m. (All English). from across the world, or simply from another parish. and our people friendly and cordial. we would be honored by your presence in our parish. Best Wishes and God’s choicest blessings to you!